Home English Why do we go to temples? Why do we go to temples? 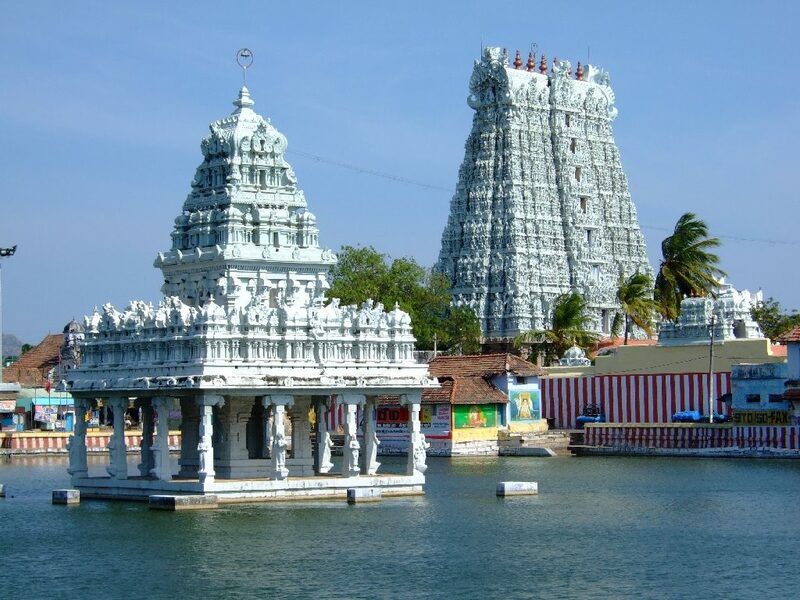 Temples share a prominent place in the culture and tradition of Hinduism. We have lots of gods and goddesses and scriptures explaining the appearance of those gods and goddesses along with rules and regulations to make a sculpture or an image. Likewise we have Aagama Shastra which contains the proper procedure of constructing temples. Next articleDo you know the power of chanting the name of Rama?